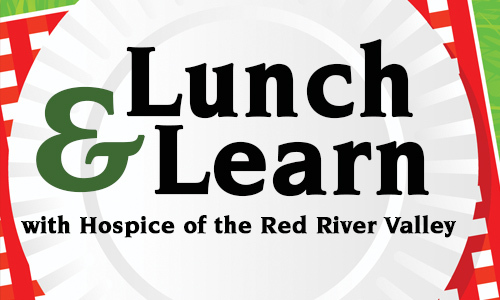 Hospice of the Red River Valley invites health care professionals to its March Lunch and Learn on Tuesday, March 17, 2015, from noon-1 p.m. In this session, participants will learn about the children’s hospice program and the available services within the program. Participants will also learn information about how to assist families by enrolling in the program.